THREE new faces have joined our lettings team – scoring a century by taking the team’s combined years of industry experience over the 100 mark. Marc Martin joins the company to become the new Lettings Manager. He has worked in all areas of the industry – and built up a vast amount of local knowledge in and around Warwickshire. Marc prides himself on being able to provide the very best customer service, establishing excellent relationships with landlords. 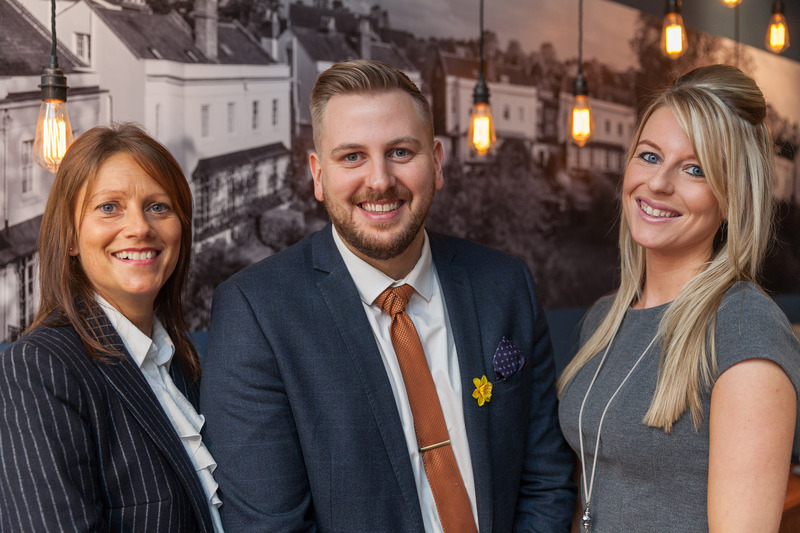 Marc is joined by Rebecca Jones and Faye Mulkeirins, who both join as Lettings Administrators. With over 20 years of experience working in the property and lettings industry, Rebecca started her career working for a housing association and went on to work for a number of lettings and management companies, both large corporate and independent firms. “Throughout my 20 years of working in the Leamington area, it’s been interesting watching the property industry expand and develop, especially over the last 8 years,” Rebecca says. Faye has worked for an independent agent for more than 12 years. After gaining a vast amount of knowledge of all aspects of lettings – covering administration, accounts and negotiation – she now looks forward to exceeding the standard for SBK. “I enjoy all aspects of working within the lettings industry but particularly like being involved in meeting new clients and customers and providing them with excellent customer service,” she says. Sheldon Bosley and Knight and Rennie – two of the leading estate agents in Warwickshire – merged in 2016 to form Sheldon Bosley Knight. Knight and Rennie previously acquired Anne Reeve Lettings, cementing its position as one of the biggest and most trusted lettings agents in the area. 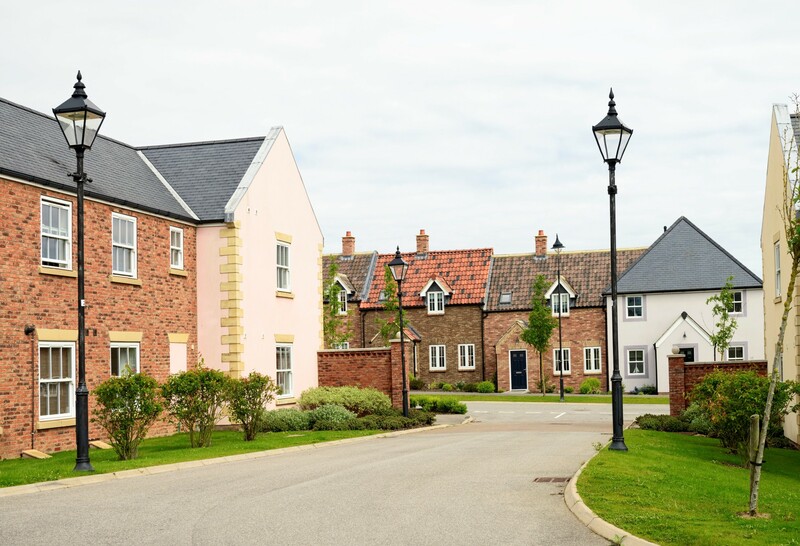 SBK currently has more than 1,500 properties across Warwickshire under management. The lettings team – based in Leamington Spa and with a new Lettings Centre due to open in Kenilworth in 2017 – provide coverage six days a week, with a rapidly growing landlord and tenant base. “Welcoming three new, very experienced faces, to our already well-established lettings team means we can increase our capacity and extend our expertise to even more landlords and tenants,” Mike Cleary, Director of SBK, said. For more information about our Lettings Services please go to www.sheldonbosleyknight.co.uk.